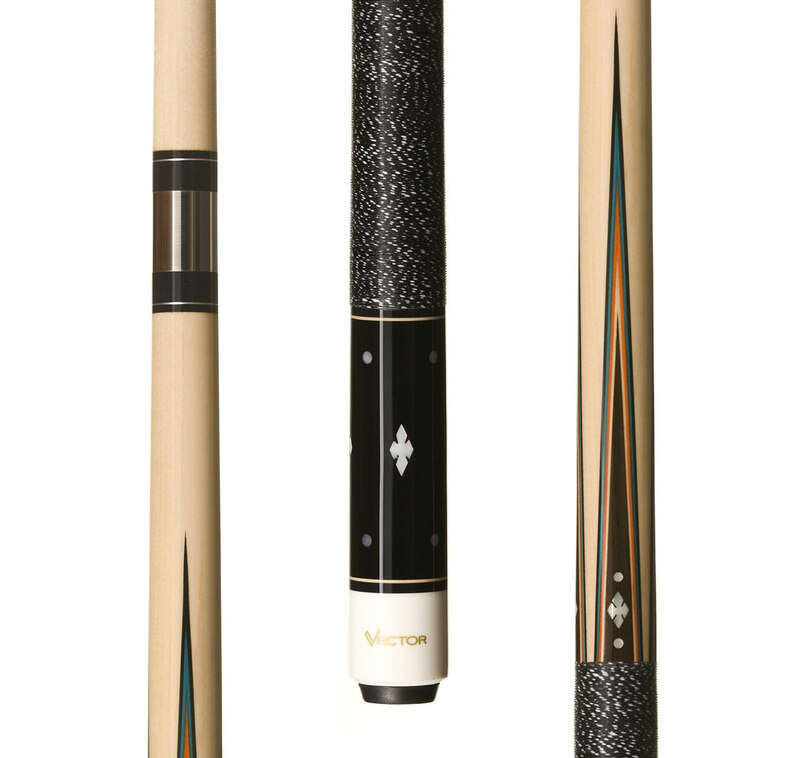 The Caliber C20 has classic styling with modern materials and quality. 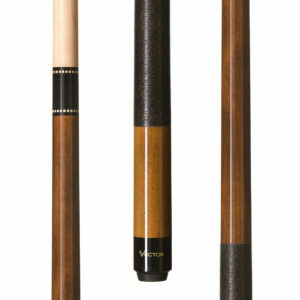 The multiple points with veneers are inlayed in to the Maple forearm. 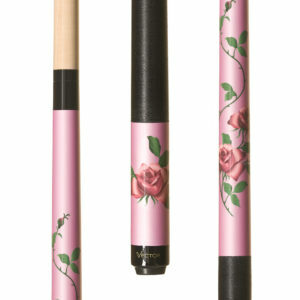 These are real points that come to a precisely carved tip unlike most points in cues today. 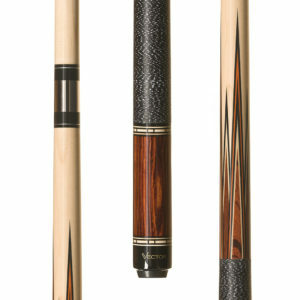 The ebony sleeve has numerous mother of pearl dots and diamond inlays. 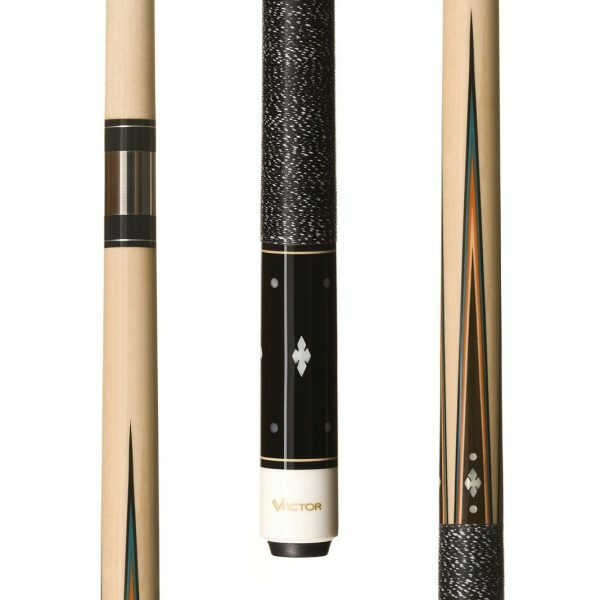 The C20 is a beautifully crafted cue at an unbelievable price.